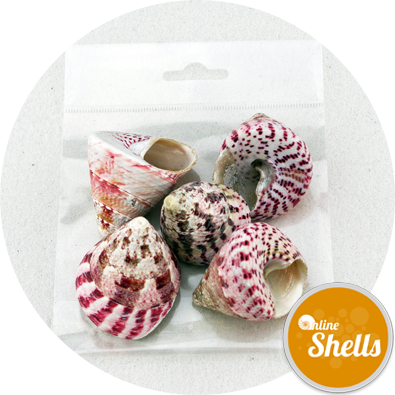 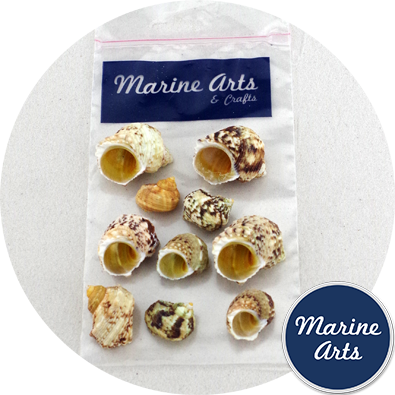 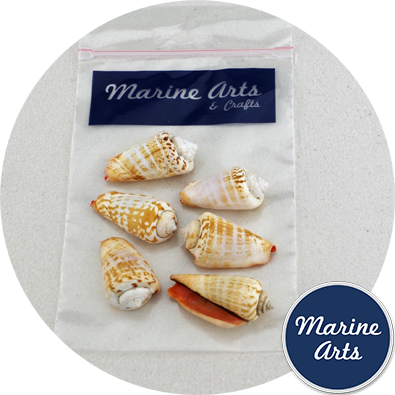 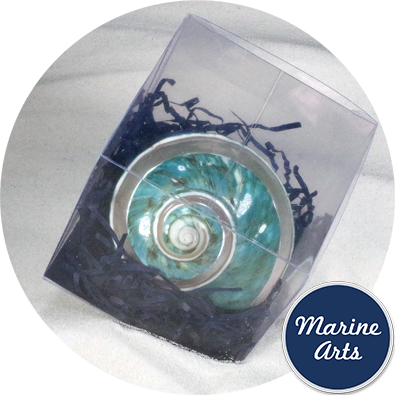 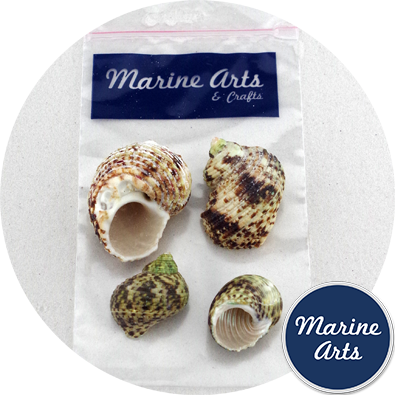 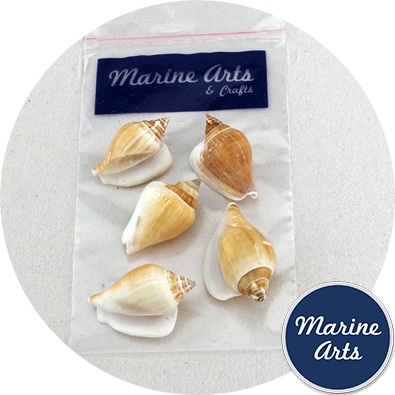 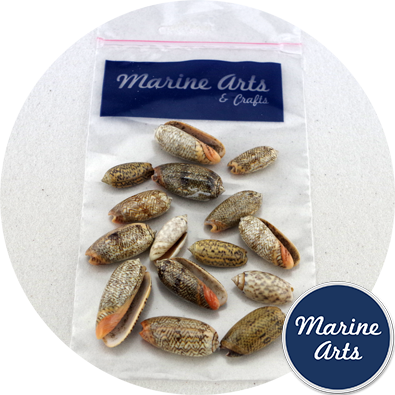 Natural sea snail shells sourced from from approved food sources providing a des res for your cherished hermit crabs. 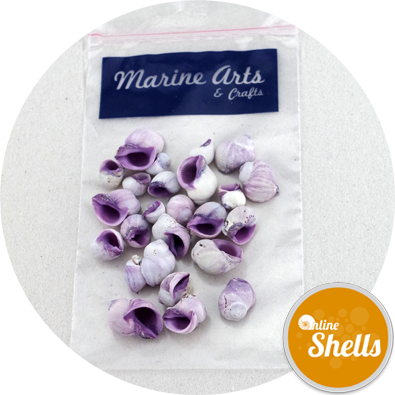 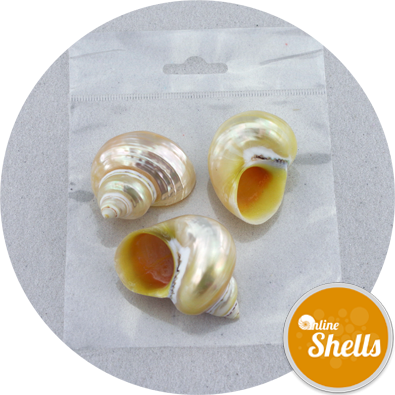 The shells have a smooth rounded opening approximately 20mm to 25mm in diameter. 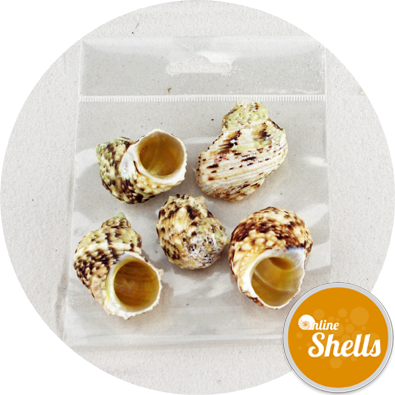 We know that your Hermit Crabs are smooth operators hence we have selected shell species with smooth interiors. 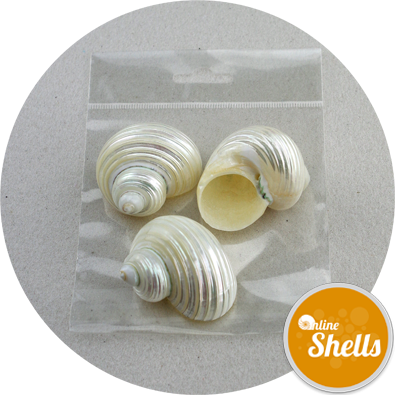 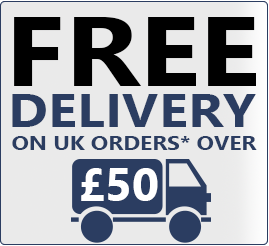 We will also do our best to select shells free of jagged edges. 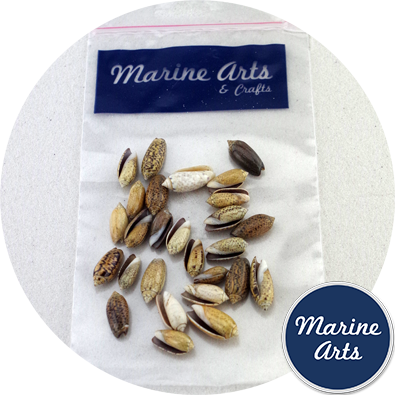 Should edges become damaged they can be filed smooth with a nail file or if you have one, a Dremmel grinder. 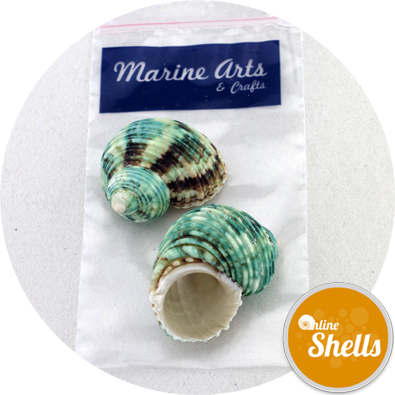 Remember to introduce a number of larger shells into your aquarium to allow for your hermies to up-size. 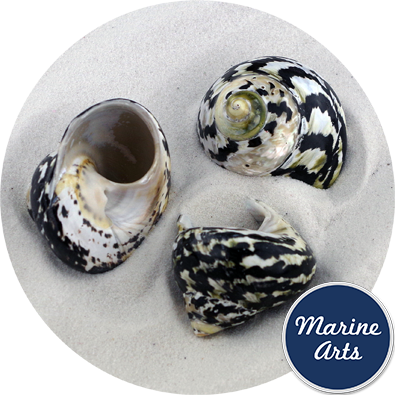 Wash in clean water before use.